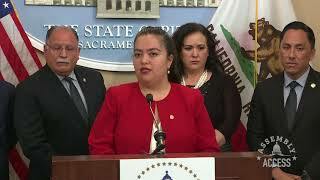 (Sacramento) – Under the current system applying online for college can be confusing for potential students. 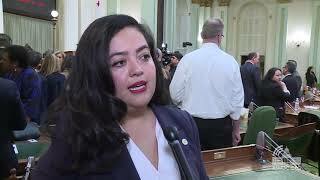 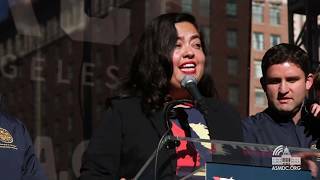 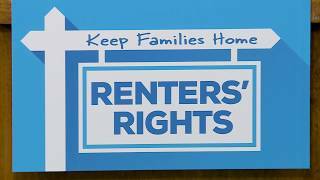 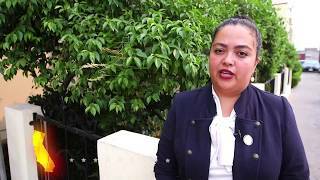 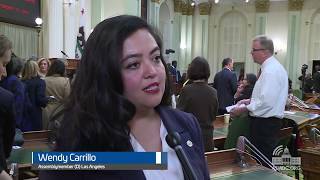 Assemblymember Wendy Carrillo (D-Los Angeles) wants to simplify the process, and broaden opportunities for communities that may have felt discouraged. 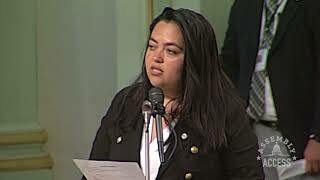 “Our online applications should as accessible and user-friendly as possible,” says Assemblymember Carrillo. 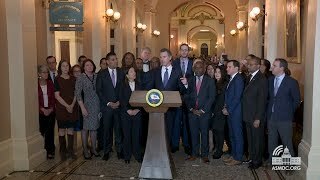 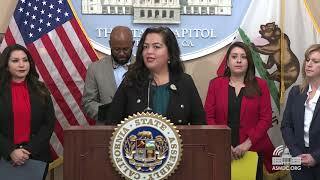 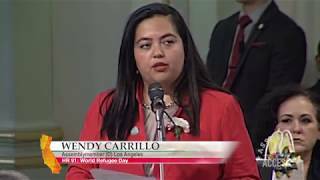 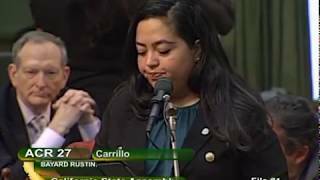 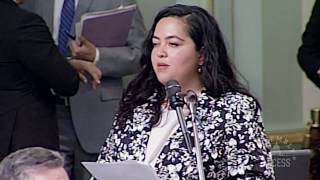 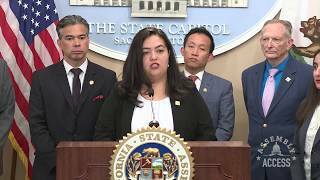 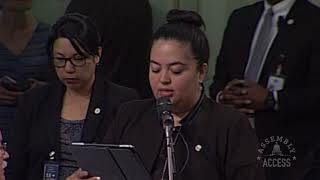 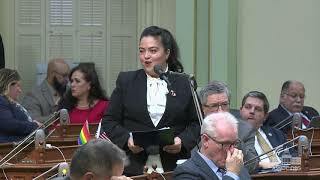 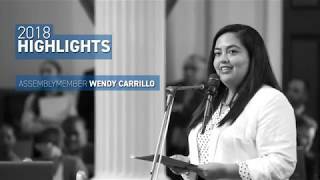 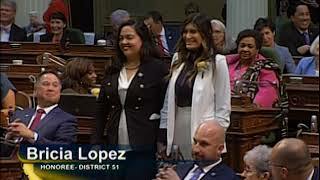 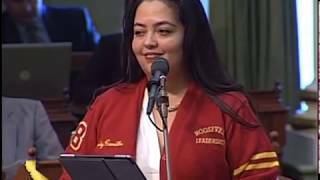 Watch this Assembly Access video to learn about Assemblymember Carrillo’s Assembly Bill 3101, and hear testimony from experts who represent students who would benefit from this measure.